The class will be held at the theater located at 616 Lavaca Street in downtown Austin and will contain 8 weekly classes on Saturday afternoons from 12pm-2pm starting Saturday, March 23rd. 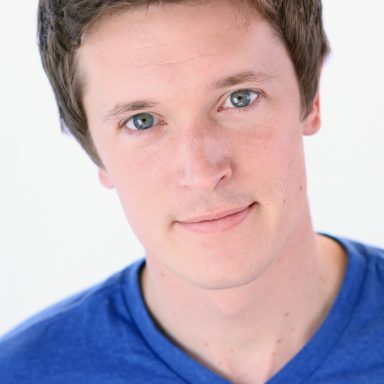 Drew has been improvising for 14 years, coaching/teaching for 9, and is a graduate of the Upright Citizen’s Brigade LA and iOWest. He has performed with the iOWest Harold teams DHT, The Cartel, and MAX, the UCB Mess Hall team Daddy Babies, and has toured with Second City’s BoatCo. He’s coached numerous iO Harold teams, UCB and Second City indie teams and has performed and taught in Texas, Utah, New Mexico, Pennsylvania, Alaska, and all over California as part of the improv duo “Ranger Danger and the Danger Ranger”.